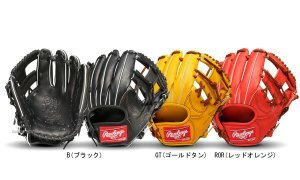 Baseball Equipment online shop "Swallow Sports staff Blog": Chicago Cubs Kawasaki players belongs to 8 years division title !! 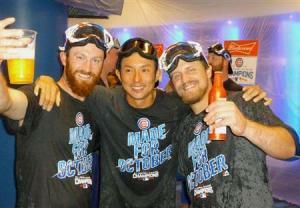 Chicago Cubs Kawasaki players belongs to 8 years division title !! Last week I wrote about the "League victory of the 25 years of the Hiroshima Carp"
has decided the district championship team in Major League Baseball !! 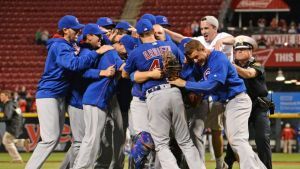 Chicago Cubs that Munenori Kawasaki players belong !! also happy to best participate in the champagne !! 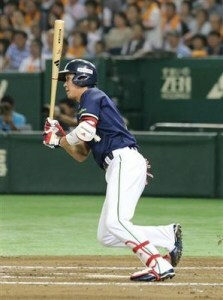 ☆ Munenori Kawasaki player model & Related products feature !! This was strong this season of the Cubs, but I like players this two people !! this season is further evolution of the second year Major ! has seen the success of the MVP-class on the dot 96 !! Bryant player has a contract with Adidas. Bryant players and Yamada players the same 1992 birth. it is phenomenal to have a high level of performance over the country !! ☆ Tetsuto Yamada player model & Related products feature !! 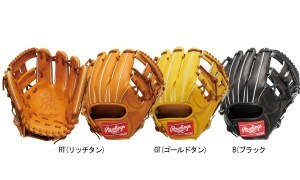 ☆ Adidas baseball supplies list is here !! The following is this player !! has this season continue to protect the short. but it is a good batting charm of defense and rock out by taking advantage of high physical ability. The club that Addison Russell players use "Rawlings"! 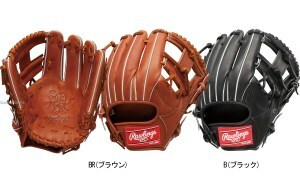 For the second baseman, hardball glove for a shortstop is here !! 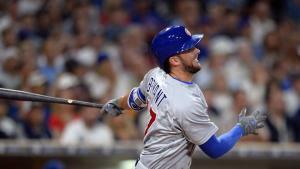 it is a big focus on the future of the Cubs ! !